If you ever get a chance to see it, don’t hesitate. Has anyone else seen it? 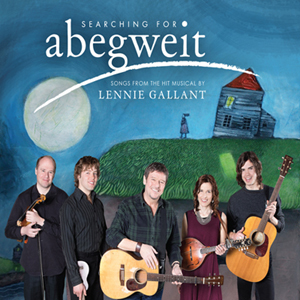 This entry was posted in Music and tagged best concerts, Lennie Gallant, music, musical review, Prince Edward Island, Searching for Abegweit on September 5, 2016 by lifelessons.